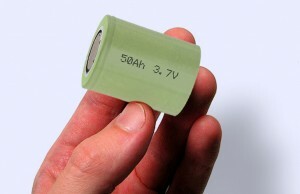 We often see new battery breakthroughs every week or two. They tout some amazing ability – such as 5 second charging or power density that would increase the power by a factor of 10 for the same size cell.While there is clearly need and desire for better batteries, 99.9% of these so-called breakthroughs have some issue that the developer ignores or isn’t aware of that make it unsuitable for vehicles. It is easy to make a battery with one or two great attributes. It’s exceptionally difficult to make a battery that has all the attributes needed for a production vehicle. Often improving one criteria reduces other criteria. A battery, like those often used in cell phones, can be forced charged quickly, but may only have a useful life of less than two years. Of course, this helps with the planned obsolesce of these devices, but would not be suitable for a vehicle with an expected service life of 20+ years. It’s easy to understand that most battery breakthroughs improve one item on this list. What is often unstated are the other criteria that is not met. A cell that has 10 times the power density of existing cells, but only lasts for 5 charge cycles is not practical for a vehicle. 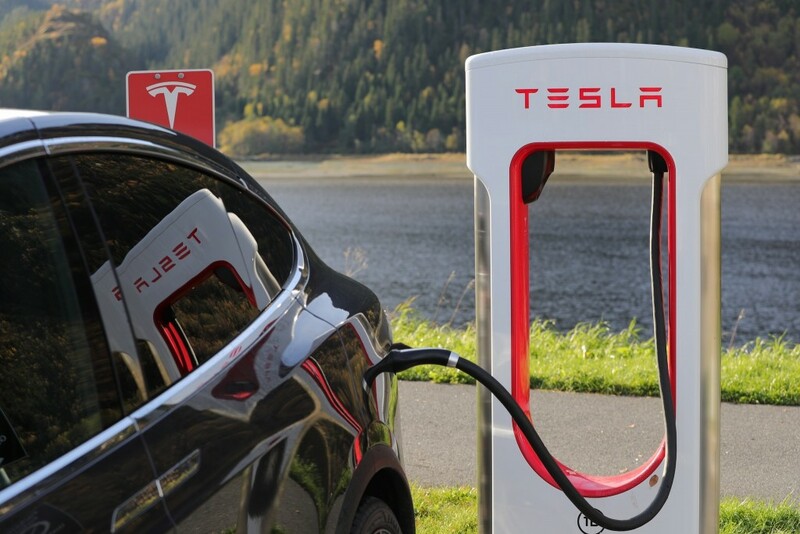 Tesla has succeeded in offering the fastest charging practical system to date, offering up to 120 kWh charging. While faster charging is a desirable feature, even if a new cell can be charged at a faster rate, as a practical matter, this causes a whole set of other issues that are often ignored at first glance. Battery Temperature – Cells generate heat while charging. If the cell gets too hot, it can be damaged or worse, may catastrophically fail. Vehicle manufactures solve this by cooling the pack while charging. To double the maximum charging speed, the car’s battery cooling system must handle double the heat load in worst case conditions. This means doubling the radiator size, having a larger HVAC compressor, adding more fans and other components. Internal HV Components – More power requires thicker wires and larger contactors. This increases costs, requires some additional space, and adds to the vehicle weight. Connector – The connector must get larger to accommodate either more current or higher insulation if using higher voltages. Cable – To supply more charging power requires a larger diameter cable. If the same voltages are used in a Tesla, then the wire size must be increased to handle the added current. If an entirely new high voltage design, such as 800v as suggested by a Porsche prototype, then much thicker insulation is needed. In either case, the cable gets much thicker and heavier. At some point, it will be beyond the ability for owners to lift and connect! Tesla and its battery partner, Panasonic, continue to do basic cell research. Tesla is also funding the battery research group at Dalhousie University, headed up by the renowned battery researcher, Jeff Dahn. Tesla maintains a significant group of engineers and researchers at its Palo Alto headquarters. 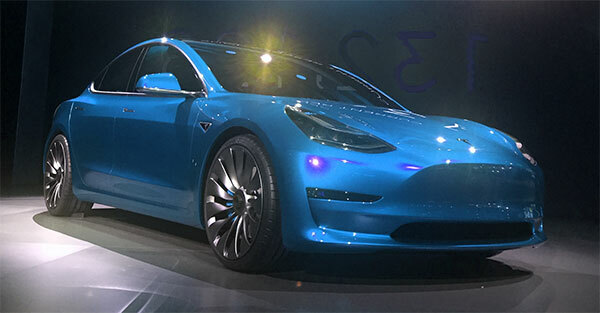 Since Tesla is one of the largest consumer of Lithium Batteries in the world, many new technologies are brought to them first, where they can evaluate new designs. 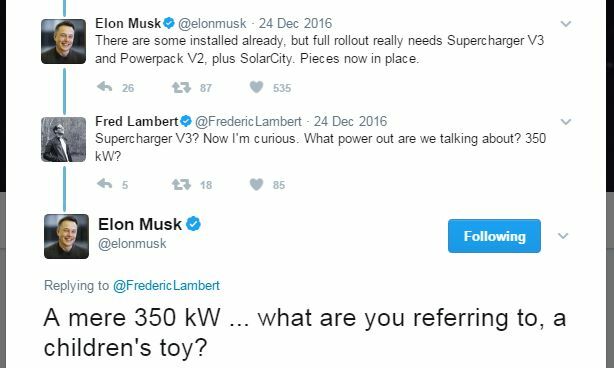 Interestingly, at the end of 2016 hinted at a more powerful Supercharger v3. There are zero details as to how many stalls this would supply and if it would speed individual car charging. For existing vehicles, we expect 120 kW charging is likely the limit. A more powerful Supercharger could charge a group of cars connected at the same time faster by delivering the maximum power each car can handle at the same time.